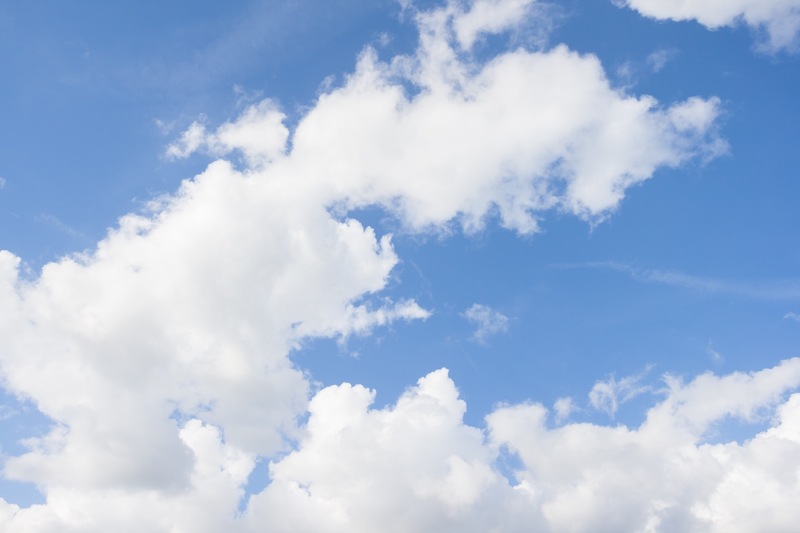 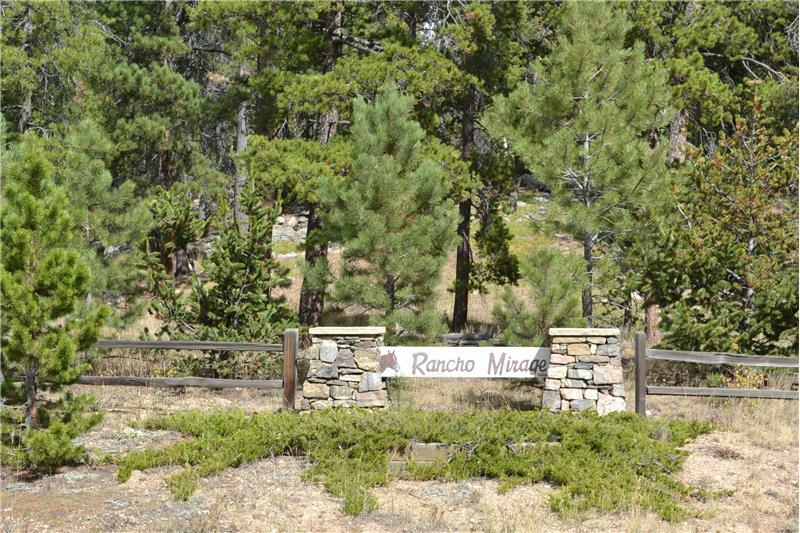 Please send me more information about the property: "Buildable Lot in Rancho Mirage Subdivision"
Rare opportunity to build your dream home on the last available lot in the highly desirable upscale Rancho Mirage subdivision. 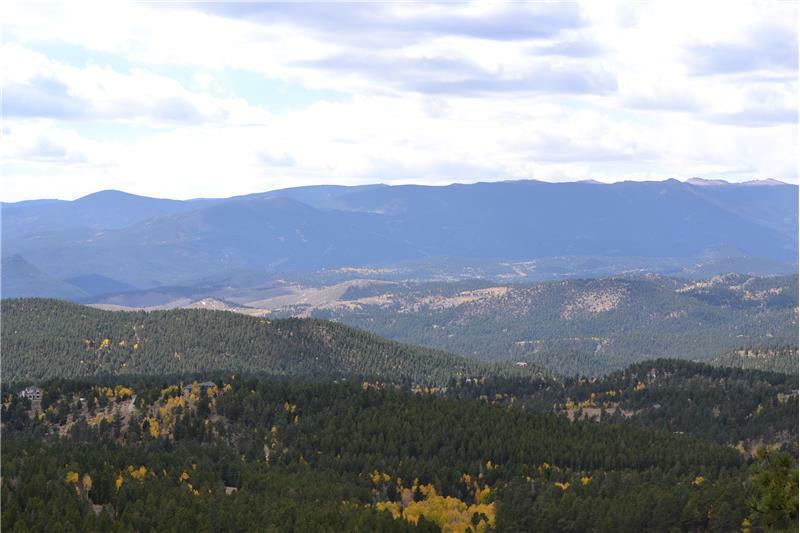 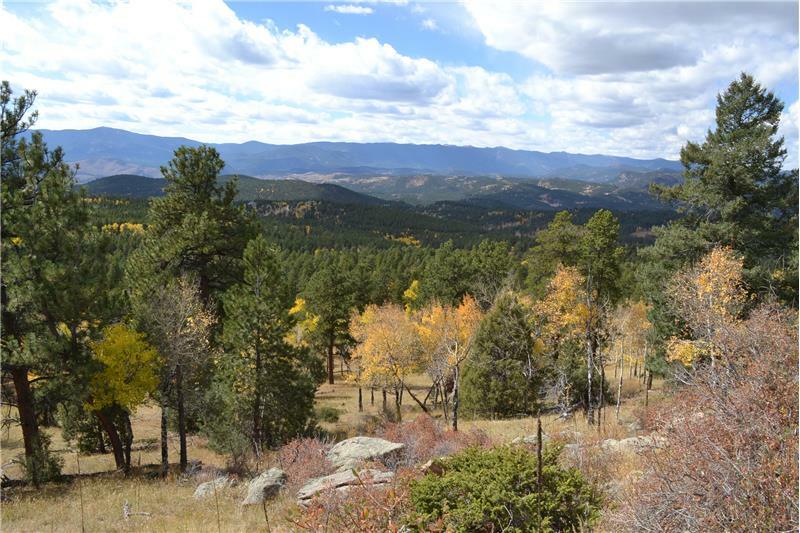 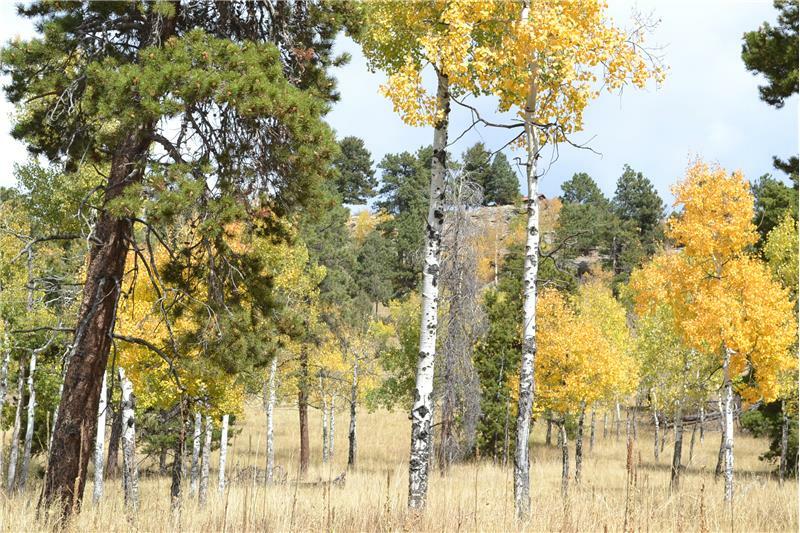 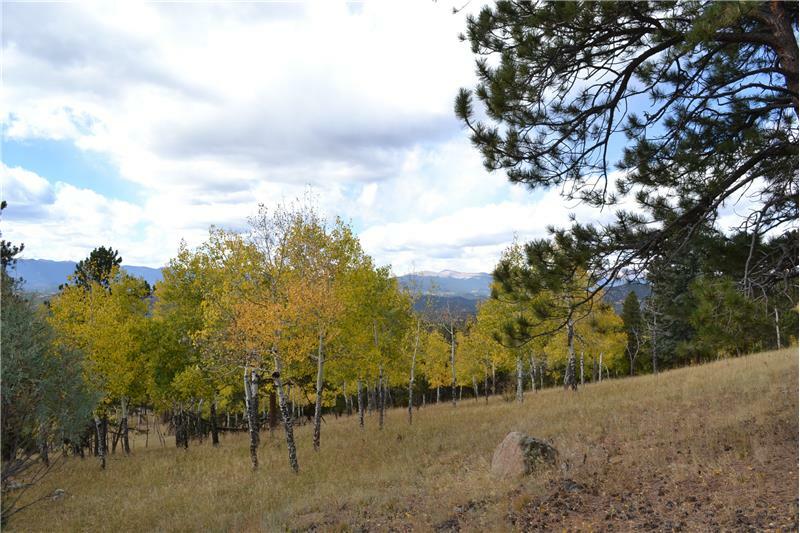 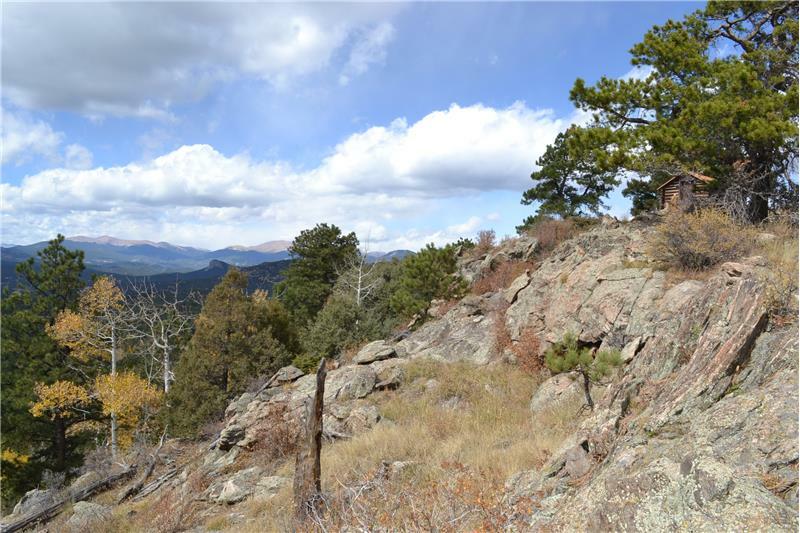 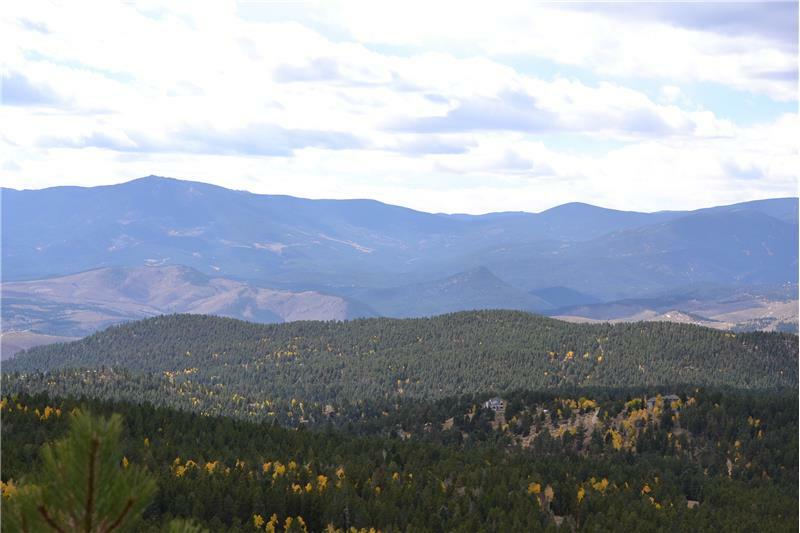 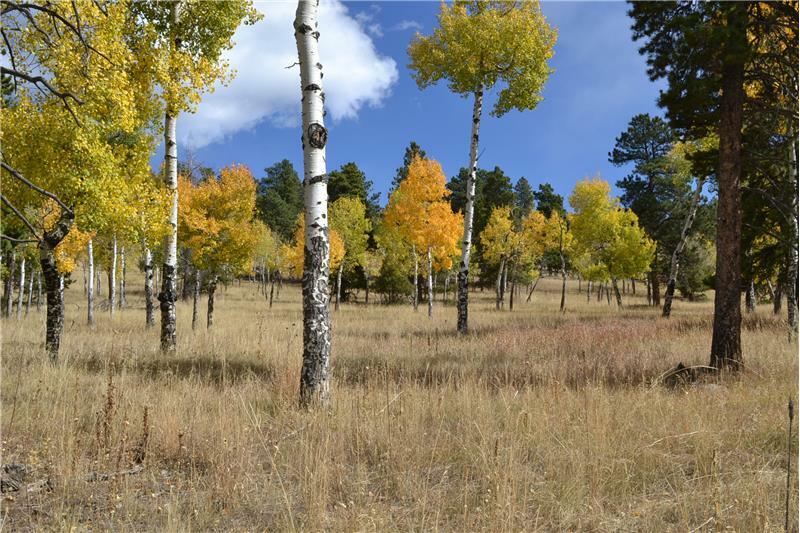 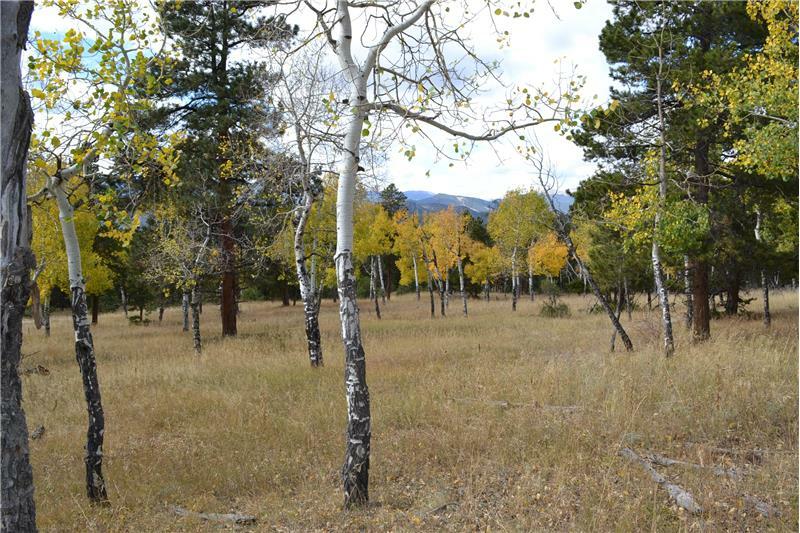 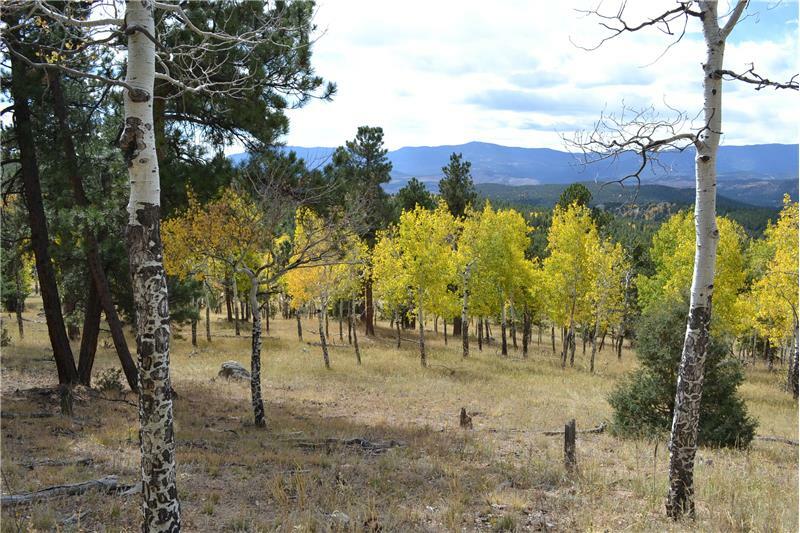 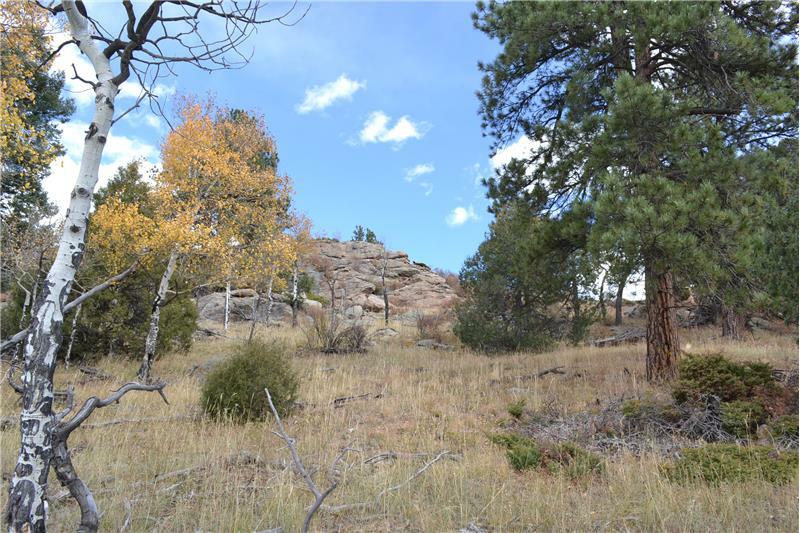 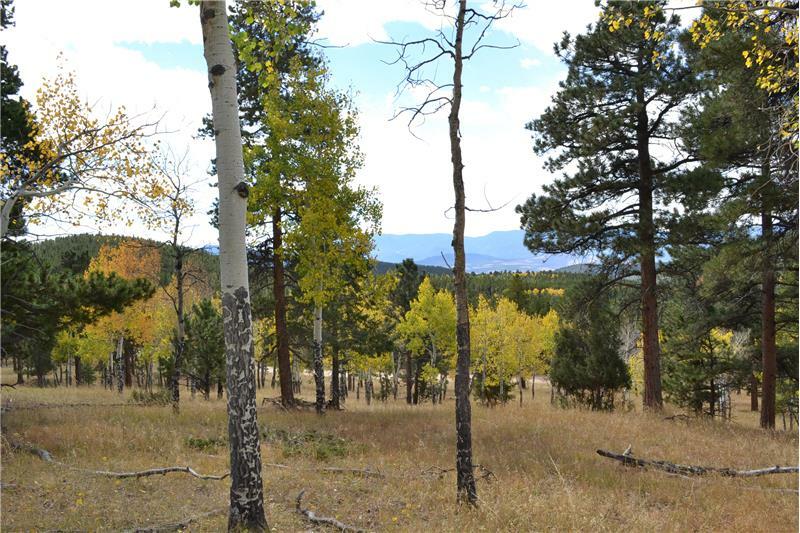 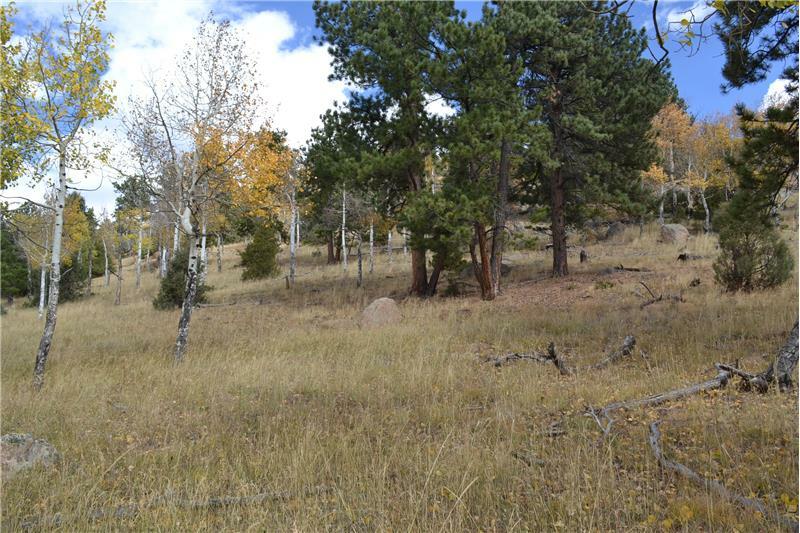 Captivating panoramic views of Rampart Range from this 10-acre corner lot in a very quiet neighborhood with easy access to Hwy 285 just off Richmond Hill Rd. 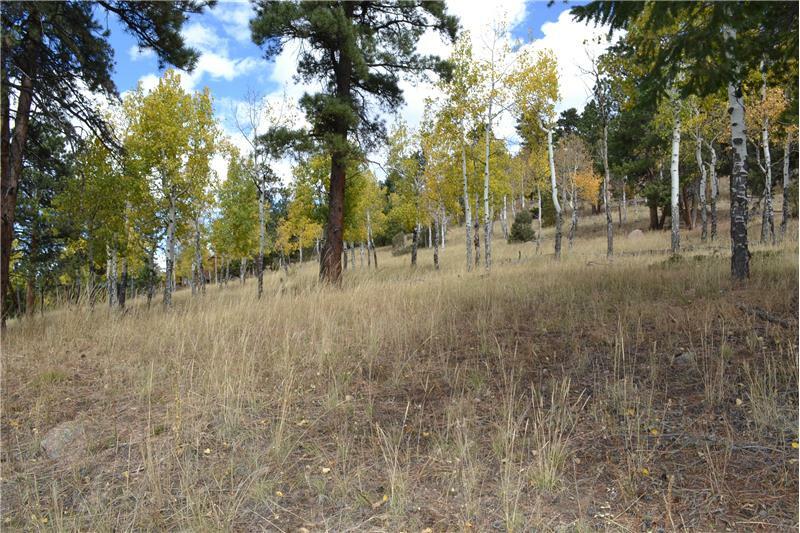 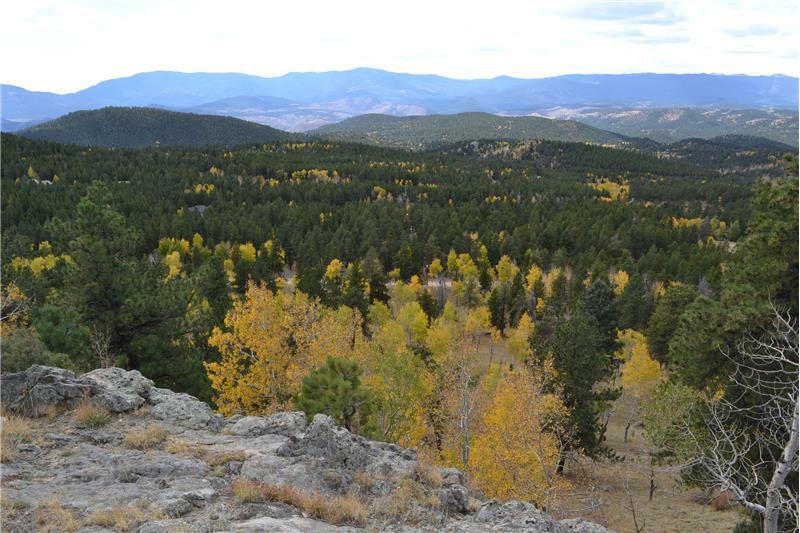 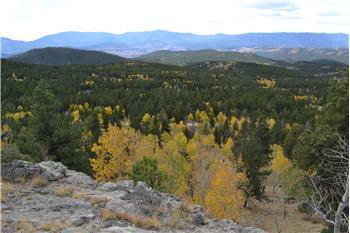 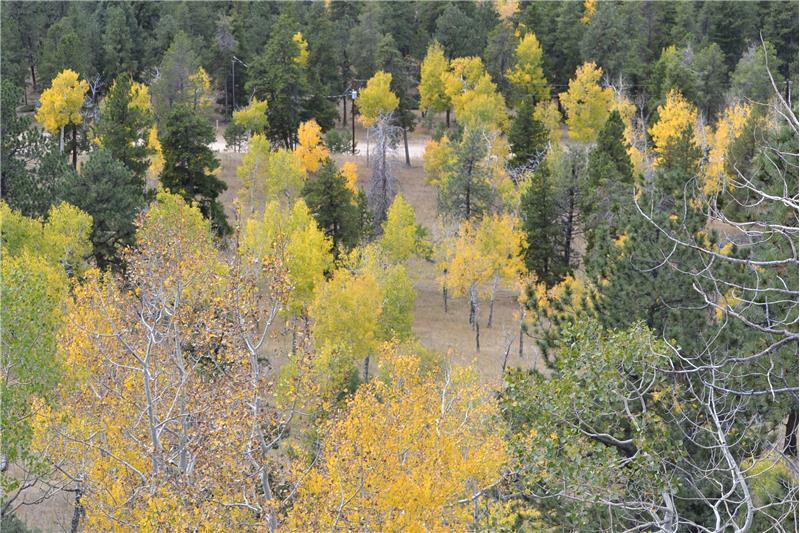 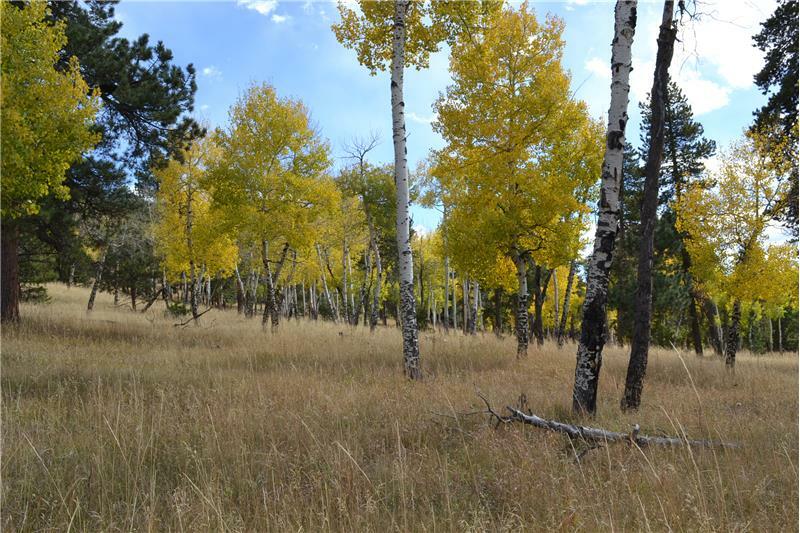 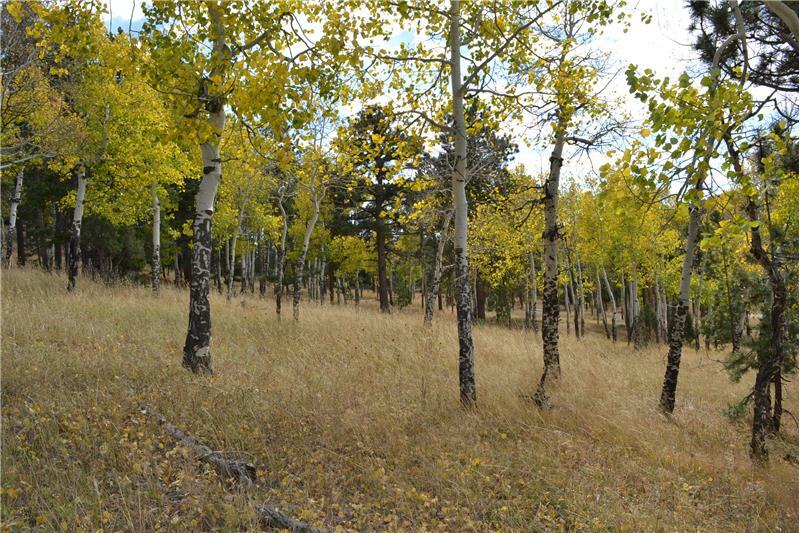 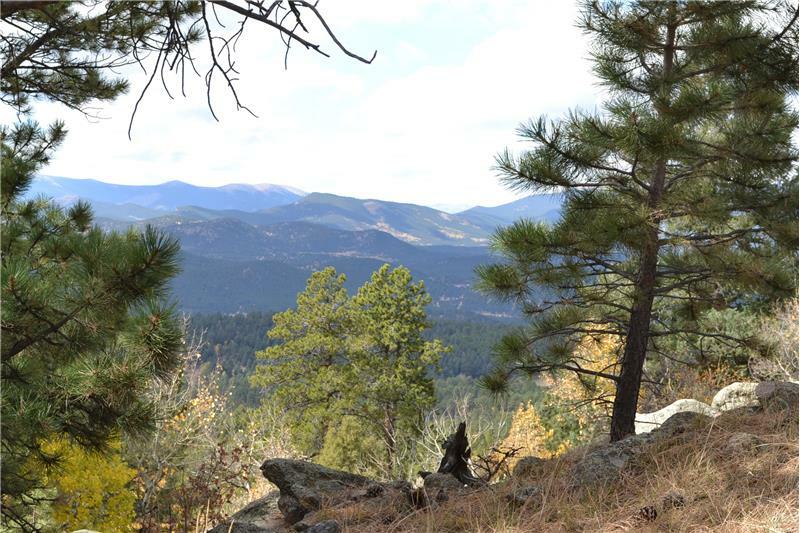 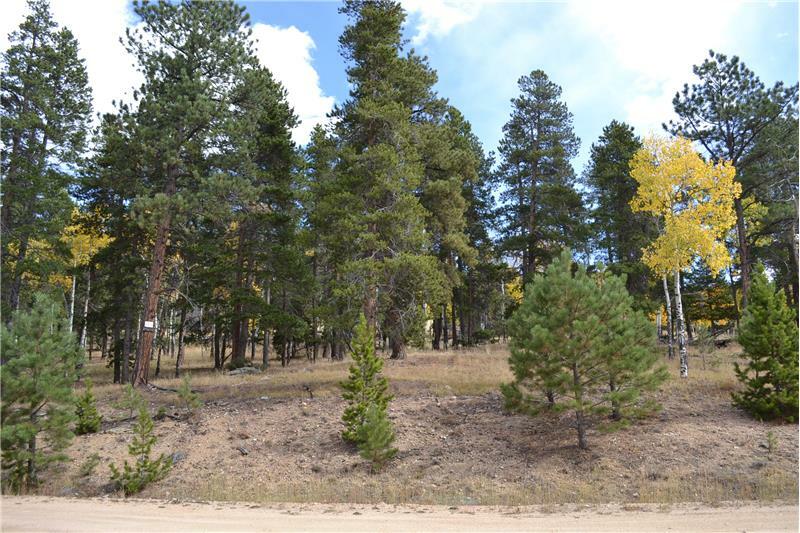 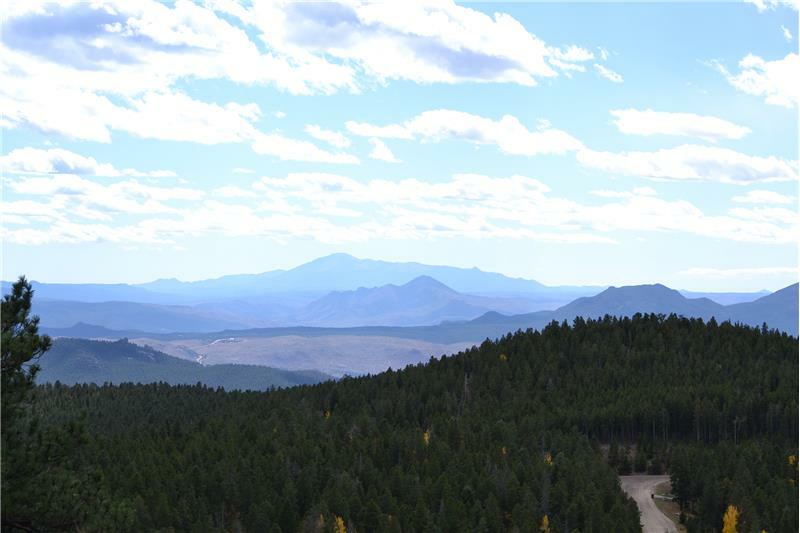 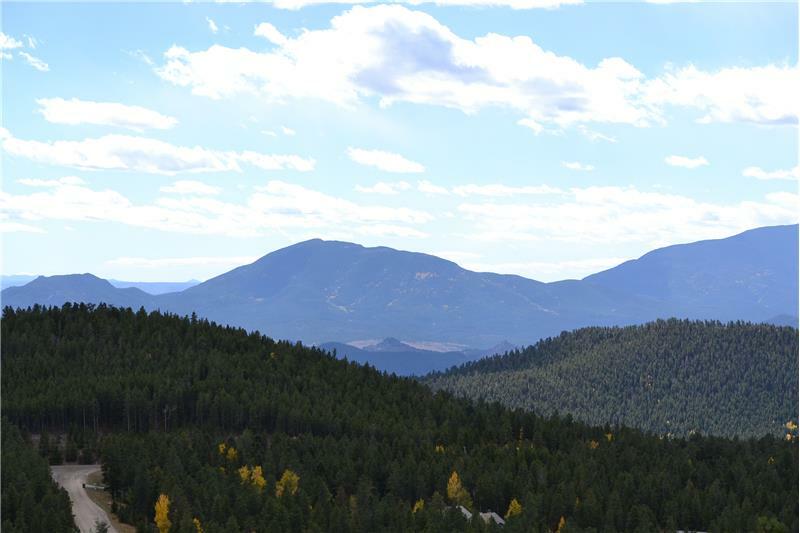 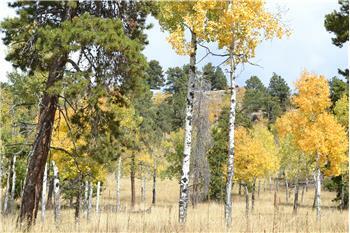 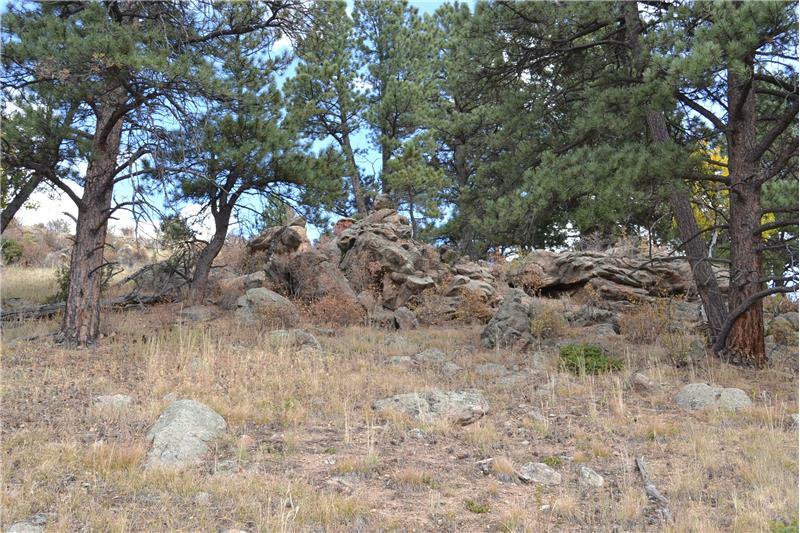 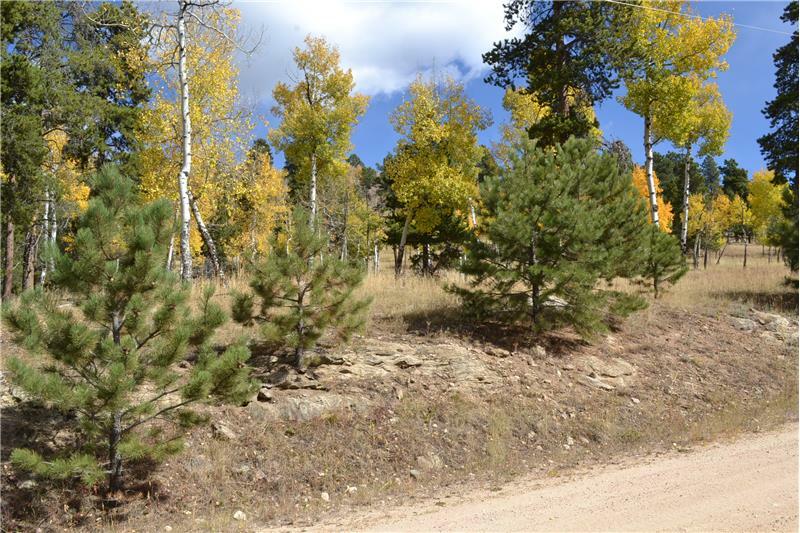 This lot sits at about 8600 feet elevation with pine & aspen trees on gently sloping terrain & rock outcroppings. 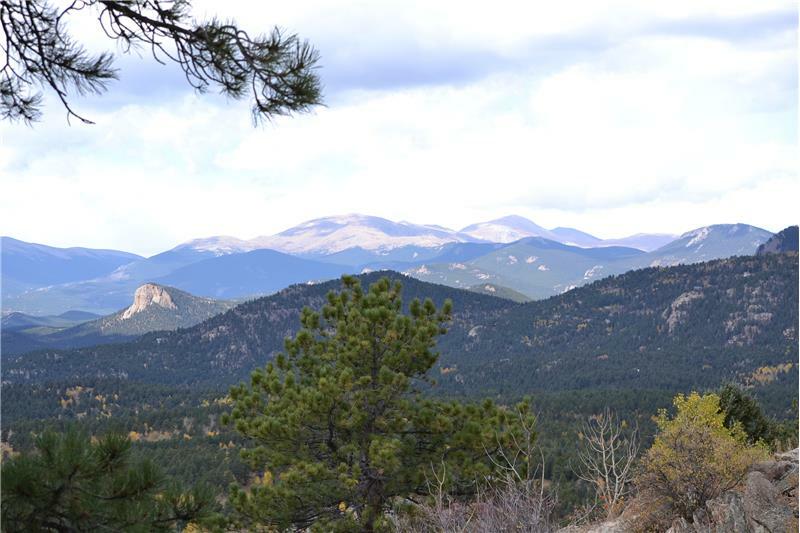 Only 45 minutes to downtown Denver. 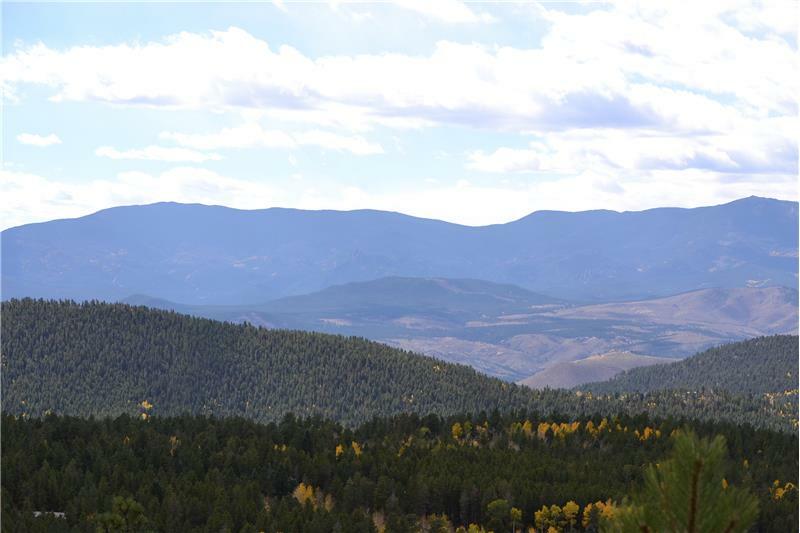 Schools, shopping & amenities are nearby as well as hiking, fishing, biking, horseback riding & more. 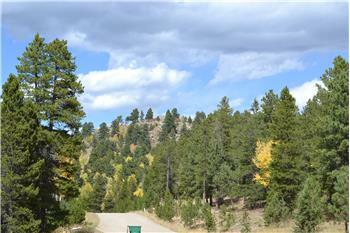 Gas, electric, & internet available. 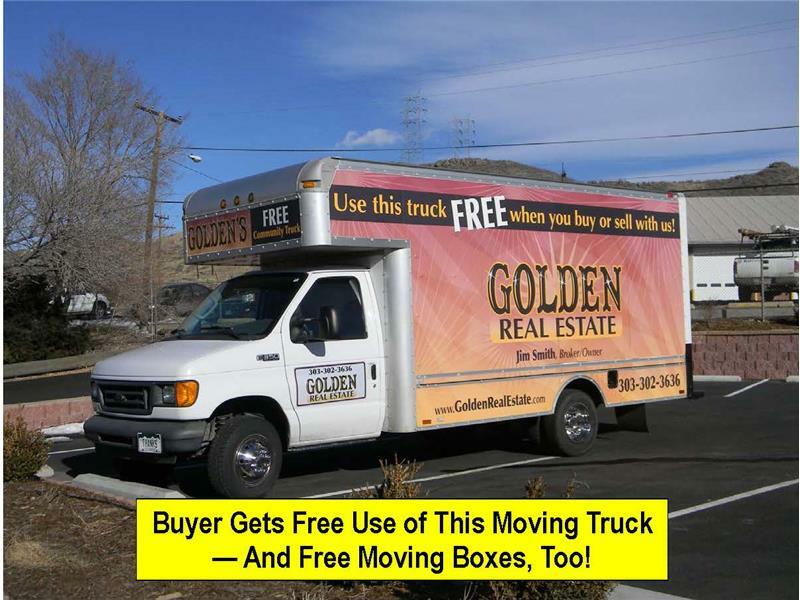 Click on video tour below.